Digital transformation. Voice of the Customer. Big Data. Customer Experience. Data-driven, customer-driven Business. 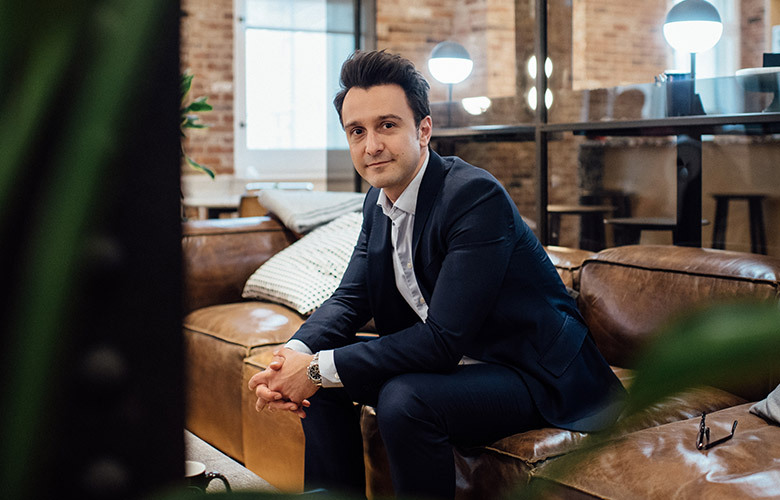 Today’s businesses and brands face more disruptors today then they have since the industrial revolution with every customer interaction and touchpoint becoming more and more important each day. The Experience Economy is forcing brands to rethink, innovate, create and automate their customers’ end-to-end experience to gain and keep customers. The “Experience Economy” is not a new concept. It was introduced back in 1998 in an article by B. Joseph Pine II and James H. Gilmore in which they predicted the experience economy would be the next economy following the agrarian economy, the industrial economy, and the service economy. Pine and Gilmore argued that businesses must orchestrate memorable events for their customers, and that memory itself becomes the product: the “experience” which would give brand a competitive advantage by winning more customers and being able to keep them. Even 30 years ago, the Experience Economy was considered to be the main underpinning for customer experience management. On the whole, there is one main effect that the Fourth Industrial Revolution has on business—customers are increasingly at the epicenter of the economy, which makes improving how customers are served business’s main consideration. Physical products and services can now be enhanced with digital capabilities that increase their value. New technologies make assets more durable and resilient, while data and analytics are transforming how they are maintained. However, the customer experience, encompassing every touchpoint and interaction with the customer requires new forms of data and collaboration, particularly given the speed at which innovation and disruption are taking place. How, and who is responsible for, transforming the business into a customer experience driven one will have to be rethought. What wasn’t apparent when Pine and Gilmore introduced the Experience Economy concept was that the customer experience would mostly be driven digitally. While most of the emphasis in recent years has been on big data to figure out that right experience, what brands are discovering is that it’s not enough to gather and act on transactional data from sale and clicks but they need to hear the voice of their customer, asking them questions and gathering their feedback. It isn’t enough for business to simply gain an understanding of their customers in terms of their experiences with brand, product, services, brands need to understand their customer holistically—their lives, the attitudes, opinions, and values. In essence, they need to understand their customer’s truths. Nearly half (45%) of marketing leaders say their organization is leading customer experience initiatives across the business, up from 24% who strongly agreed with this sentiment in 2017. Over the past decade, customer insight has moved from a ‘nice to have’ to become central to fueling the customer experience. In fact, Gartner’s new CMO Spend Survey for 2018-2019, states that Marketing deems customer analytics and customer experience as two of the top three considerations and investments brands will be making in the new year. Whereas in the past, consumer insight was something that informed areas in silos – such as advertising messaging and effectiveness, brand health or ad hoc fuel for innovation, the rise in the experience economy, fueled by shifts in technology and culture, has resulted in the business critical need to understand the customer across all touchpoints and interactions and use that data to design a real-time personal experience. For the past 5-10 years, in this quest to design relevant customer experiences, Marketers began collecting data at every interaction and using this big data, tried to understand their customer by what emails they opened, what web pages they visited or what content they read. Moreover, the Marketing Technology (MarTech) stack continues to become more and more central to this charter. According to Gartner’s CMO Spend Survey for 2018-2019, MarTech budgets continue their march forward with no signs of slowing. Up from 22% of the budget in 2017, technology now accounts for a whopping 29% of the total marketing expense budget, making MarTech the single largest area of investment when it comes to marketing resources and programs. In contrast, all other budgets will decrease including people and advertising. Reacting to the big data wave, Martin Lindstrom coined the term: small data. Small data is a focused method of human observation which uses bite-sized pieces of information to not only paint a comprehensive picture of an audience in-the-moment but over time can allow a business to actually travel through the experience with the customer at the helm. When businesses use a “small data” approach to listen to and truly hear customers, they are more likely to build lasting, and loyal, relationships. It’s this small data that has gone missing from the CMO’s view and is nowhere in the MarTech stack. 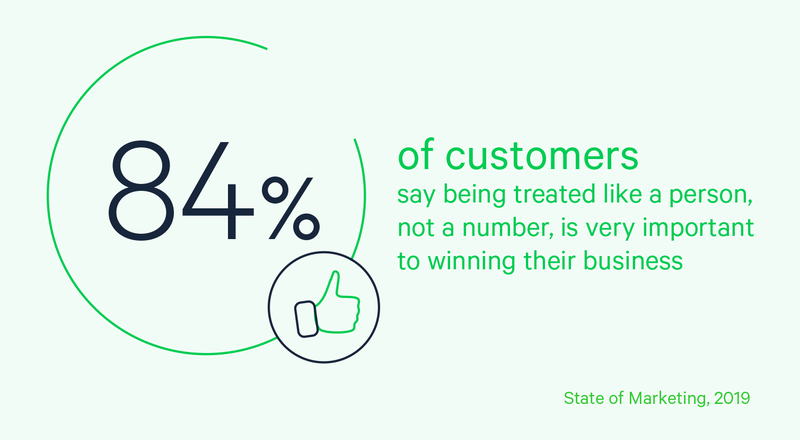 In its State of Marketing Report, Sales found that 84% of customers say being treated like a person, not a number, is very important to winning their business. Responding to that, 54% of high-performing marketing teams lead customer experience initiatives across the business to attract and retain customers. Marketers’ top priorities speak volumes about their efforts to adapt to an always-evolving customer landscape. 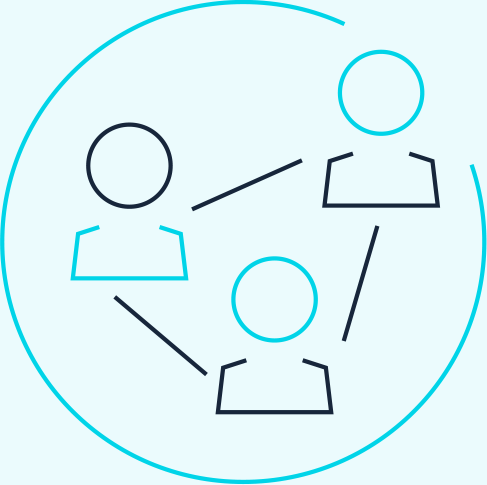 First and foremost, they’re focused on engaging with customers and prospects in the real-time, conversational manner they expect, and to do so by allocating their scarce resources across the right touch points. To do this, they are also focused on upgrading their technology and unifying data sources to enable truly differentiated experiences across the full customer journey—hence the 30% budget allocation to the technology and analytics. However, what leading brands are finding, though, what is missing from all of those data points is how the customer feels which can only be found in small data. Regardless of how much data brands are collecting or how intelligent and automated the Marketing stack is, there is no way to collect this elusive piece of data without asking the customer how they feel. Understanding how the customer feels when they come to the website, talks to the sales team, uses the product or calls into the phone line is the necessary piece of data—albeit sometimes missing piece—to not only attract customers but to also retain them. It’s time for CMOs to direct a portion of that MarTech budget to customer insights technology which will allow the collection and integration of small data with big data. The most powerful element that can be used by any business leader is authentically understanding, engaging and connecting with their customer. Not just the voice of the customer through a set of data points, but their mind, their true perspective completely. Why they do what they do. How they think, feel, act. What is actually true based on interacting with them holistically and understanding how and why the brand is making an impact in their lives. Customer Truth™ is what connects the brand’s story with the customer’s story. Everyone in the industry talks about the “voice of the customer.” That’s just not enough. 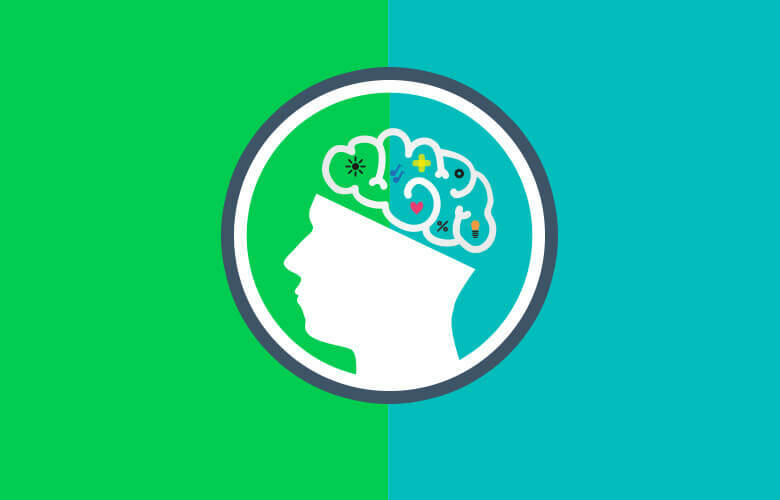 Customer Truth™ is about understanding the heart and the mind of the customers to make decisions more effectively and that have the greatest impact on their lives. This is achieved only by looking through multiple lenses that gives a holistic view of the audience and the motives behind their behaviors. Today’s educated and empowered buyer has a lot of choices. The brand that truly understands their Customer Truth™, will be able to create relentless consistency in their approach to all business decisions. Those who don’t understand what their customers’ think and feel will not be able to become part of their customer’s story. This leaves the business vulnerable to competitors to get to Customer Truth™. The leading brands have found that when they ask their customers in different ways, the customers are more than willing to give feedback on what exactly could make them happier, the good and the bad, and the practical. This small data is the essential missing piece preventing the brand’s story from converging with the customer’s story. This type of research is deep-rooted in Marketing’s history with there being a number of ways to ask the customer what they think. The survey, by far, is the most prevalent. However, any brand truly trying to understand their customers will learn quickly that while surveys will be able to provide statistical responses which are essential for seeing and understanding the big picture; but to truly understand the Customer Truth™, qualitative research that gives customers the freedom to express their needs and elaborate through stories are essential to understanding the emotional connection of the Customer Truth™ that brings compelling insights and drives innovative designs. However, with all of the big data at the CMOs disposal and the focus on big data, most brands have lost sight of small data and its necessary place in the MarTech stack. Those that have started adding small data back into their Marketing data equation have a competitive advantage. When the brand listens, views, connects and engages with customers multi-dimensionally, they can truly understand what drives their behavior and decisions. This empowers the brand to create exceptional customer experiences. eBay used an integrated research approach to identify key drivers of joy and frustration across the user experiences. A blend of a brief survey and short probing video interview was used to gain a better understanding of customer pain points. 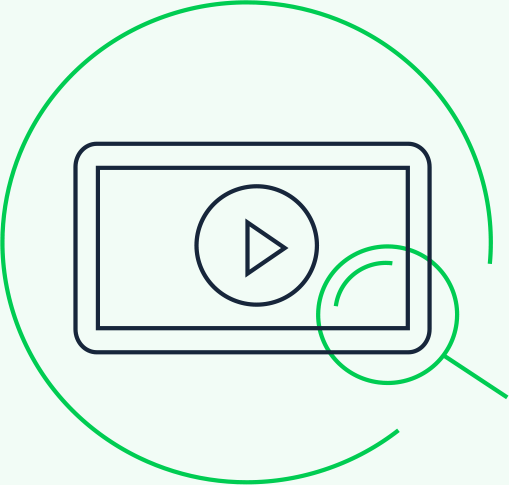 The survey gave eBay a good statistically-relevant base to get insights to customer preference, but they went a step further using video to ask a few clarifying questions to gain a better understanding of the sentiment behind customer’s opinion. Without the video interviews, eBay would’ve missed how the customer felt, a critical part of the data. This not only helps shape the decisions the project team made but it also brought the customer insights and stories to life for others in the organization to understand why certain decisions were made. In the dynamic Latin American market, Avon surveyed women to discover the type and number of products they carry in their personal beauty bag, which brands they used and overall brand perceptions. While the survey revealed how many lipsticks or eyeshadow products the respondent had, Avon didn’t understand the why—the emotional drivers. Consumers used a mobile diary of their makeup activities over a one-week period. It included both image uploads and video testimonials, which helped Avon see how the women applied makeup, how they mixed and matched various products and the feelings experienced during and after makeup application. In the words of one user: “I need makeup to feel alive. 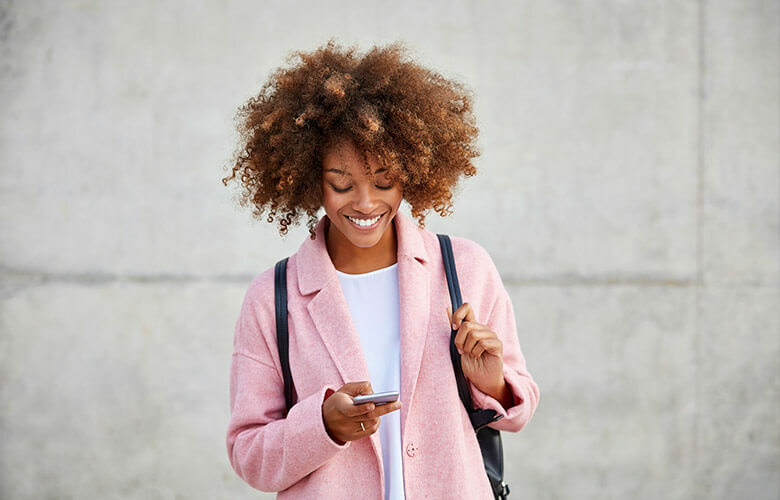 It’s an essential part of my day-to-day.” Understanding the truth behind the women’s connection with their makeup enabled Avon to connect their brand story to their customer’s story. Shifting demographics have had a dramatic impact on the make-up of families, but how has that affected their buying habits—how they choose brands and how those brands should connect with them. “When we set out to do this study, we wanted to provide entire families with the tools to tell us how they think, feel and act in-the-moment” said George Carey, founder and CEO of The Family Room. The survey combined with the video interviews allowed the researchers and marketers to discover, understand and communicate new insights into the realities of modern families. For example, the study found that today’s families have evolved from a top-down hierarchy, where the mom is the gatekeeper of all decisions, to a more complex web of collaborative decision-making among family members. In fact, the study found that 54 percent of millennial parents consider their child to be one of their best friends, making this familial group look more like peers than parental authority. This truth made it clear that millennial families are going to change the way marketers work. From a marketing and branding standpoint, target messaging should align with the modern family’s new decisionmaking dynamics, not just mom. As investments in Marketing Technology continues to grow, Experience Insights Technology needs to be an area of investment to bring big and small data together to get to the Customer Truth™. 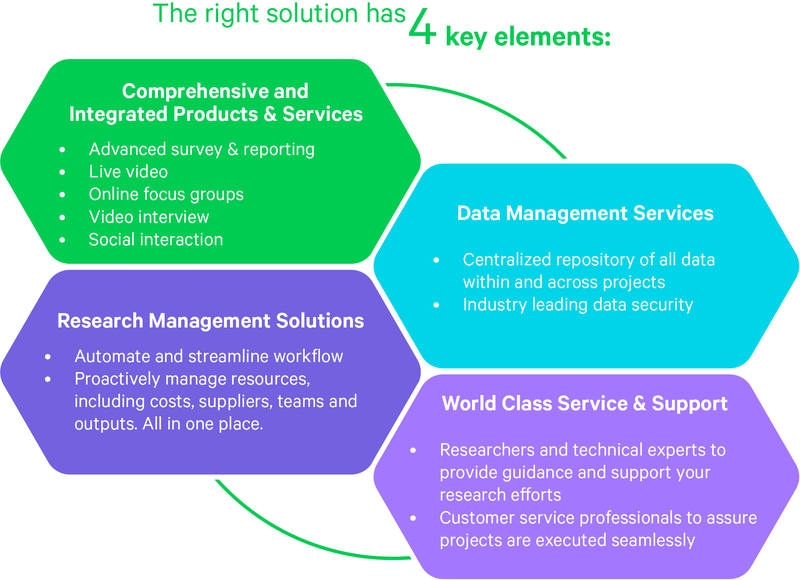 That solution needs to have the flexibility to derive insights through integrated solutions across multiple platforms ideally from a single technology solution provider. The benefit will be all experience insights within a central repository to help manage research data while integrating with big data sources for a deeper understanding of the customer. Investing wisely in the right integrated solution will empower the entire organization to make better, informed decisions creating relentless consistency in the approach to all business decisions. FocusVision offers the only enterprise-grade experience insights solution that empowers brands to get the Customer Truth™. Only FocusVision meets the increasing demand for a combined survey and experience data offering. 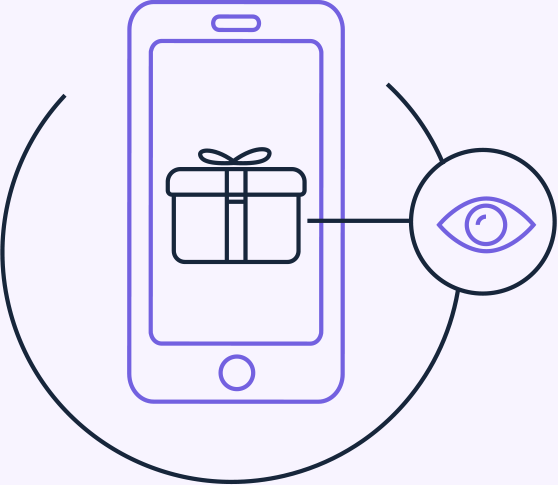 FocusVision’s comprehensive survey software, online focus groups, live video, and online community monitoring enable businesses to listen, view, connect and engage with customers to gain an understanding and clear perspective of what drives their behavior and decisions to design the right customer experience. 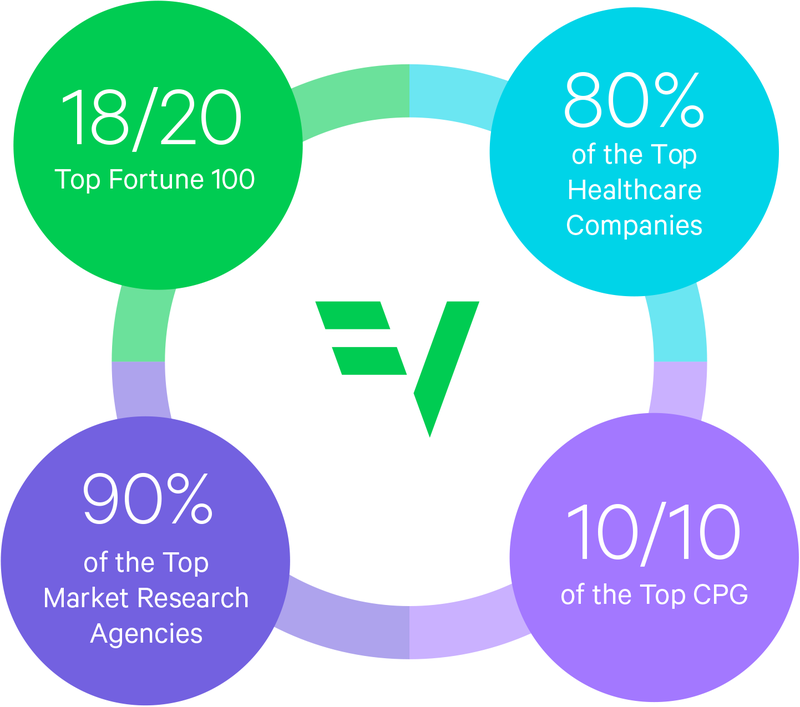 The world’s leading brands and companies trust FocusVision to get to their Customer Truth™.